Become a VIP loyalty card holder to enjoy instant discounts on coffee, beer and wine. You can also earn loyalty points to redeem on future purchases. 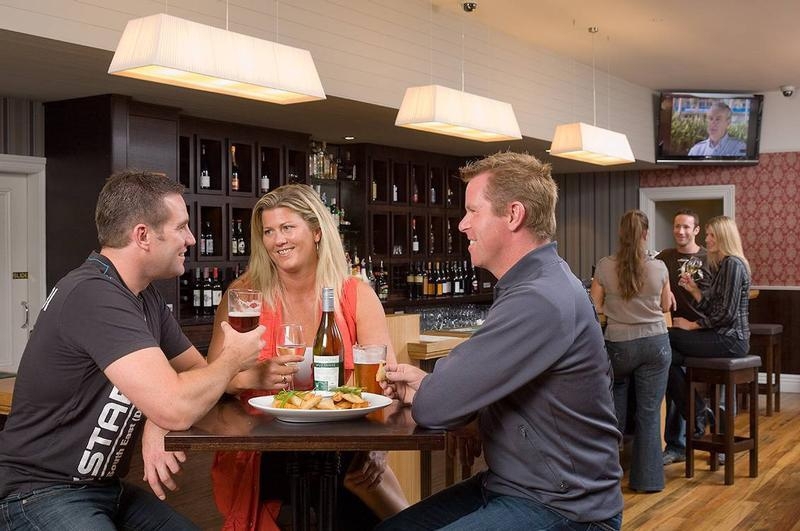 Expansive restaurant and bar in Halswell, south west Christchurch. Open all day for breakfast, lunch and dinner. 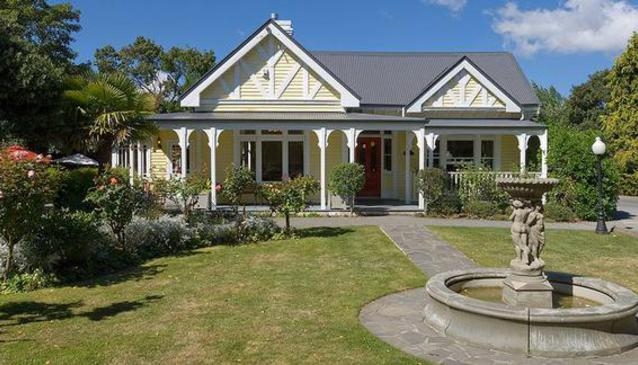 A lovely old fashioned villa feel, great food and wonderful outdoor setting. 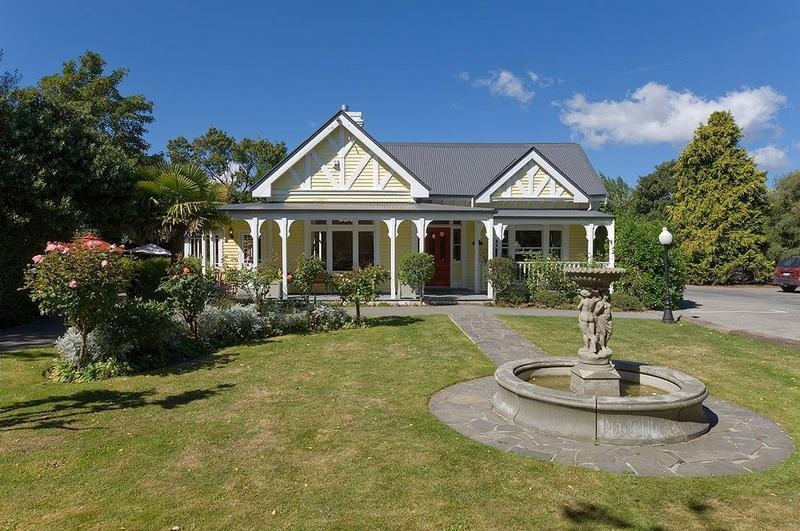 The Old Vicarage has been faithfully converted into a large cafe and restaurant, with a sunny covered deck, private dining rooms, spacious bar and lots of car parking. 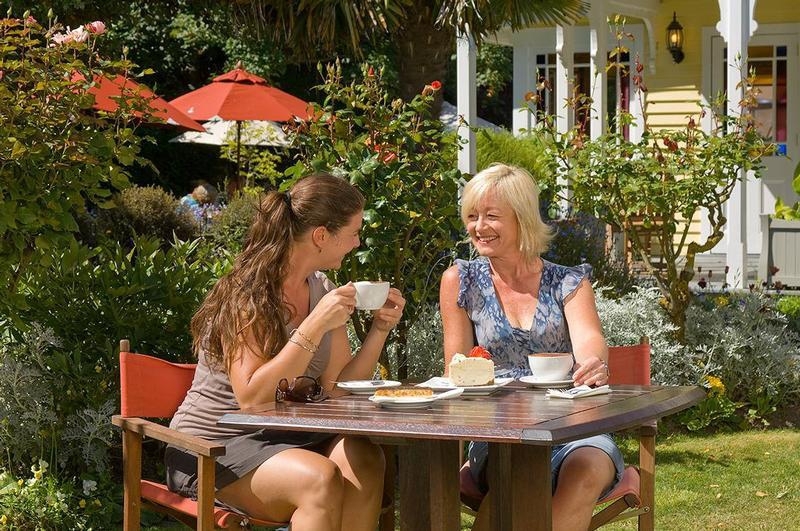 The impressive outdoor setting is possibly the best place in Christchurch to enjoy alfresco dining and a few drinks on those warm summer days. Come for their famous Vicar's Grill breakfast with their home made sumptuous hash browns, or try their ever popular Hotcake Stack. For lunch, relax and unwind with delicious made to order blue cod Fish & Chips or a Cobb Salad. 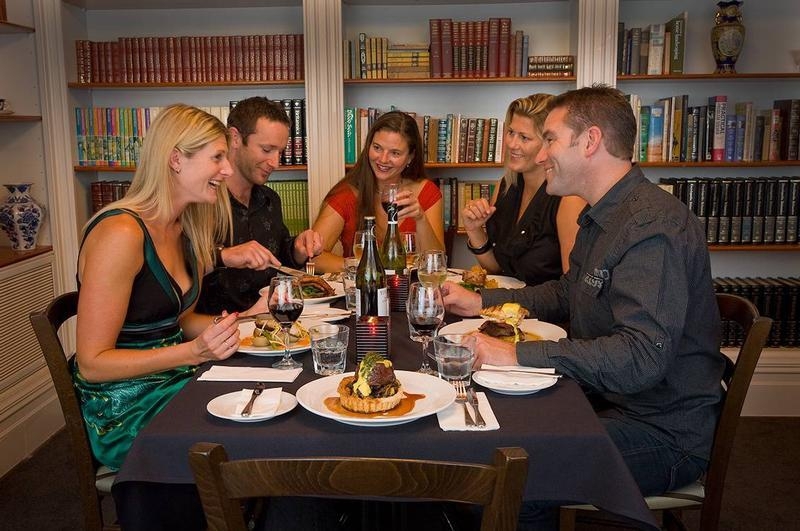 For dinner, the mood changes to a more formal dining experience where bookings are essential. Indulge yourself or share that special occasion with an elegant Vicarage atmosphere and enjoy great food and fine wines in one of the many private dining rooms. Tempt your taste buds with the Goats Cheese Wontons or Satay Chicken Skewers to start, before topping up with Murrellen Pork, Duo of Canterbury Lamb or the Free Range Chicken Breast, all served with fresh vegetables and some tongue tasting jus and sauces. Afterwards, relax under the stars on the deck with a brandy, or stroll through to the bar for a port.